Ambassador Cars is a leading executive private hire company, based in Burton on Trent, with over 35 years experience in the transport trade. We cater to a wide range of clients from all over England, including Corporate Clients, Sportsmen & Women, Students and Private Healthcare Companies. 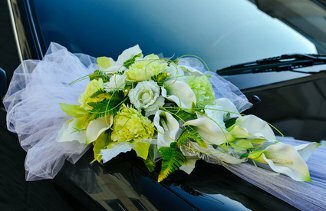 We provide them with a whole spectrum of services ranging from, Airport Transfers, Wedding Car Hire, Patient Transfers and Luxury Travel to Special Occasions and Sporting Events. 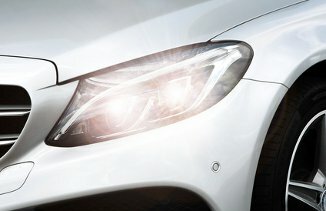 Ambassador Cars is committed to providing an executive service tailored to the individual needs of each client with the provision of some of the finest luxury vehicles and our highly trained and qualified drivers at your disposal. We pride ourselves on tailoring our transport solutions to suit your budget whilst maintaining our executive service. Our most powerful testimonial is recommendation and repeat business which is the driving force of our business. Ambassador have delivered an outstanding level of service to our company for a number of years and we have developed an excellent relationship. We offer a wide range of executive vehicles suitable for a host of occasions. Our luxury fleet, together with our highly-trained and qualified drivers, ensure that our service is always of the highest quality. 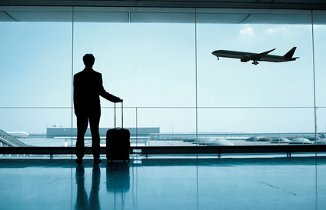 Our airport transfer service is second-to-none, giving our customers peace of mind when travelling to and from the airport. We offer a professional and reliable service that includes all those little touches that one expects from a first class travel experience. Making your day extra-special is our aim when you ask Ambassador Cars to provide your wedding cars. We will take care of all your transport needs on the day so you can relax and enjoy the occasion. Just as it should be.